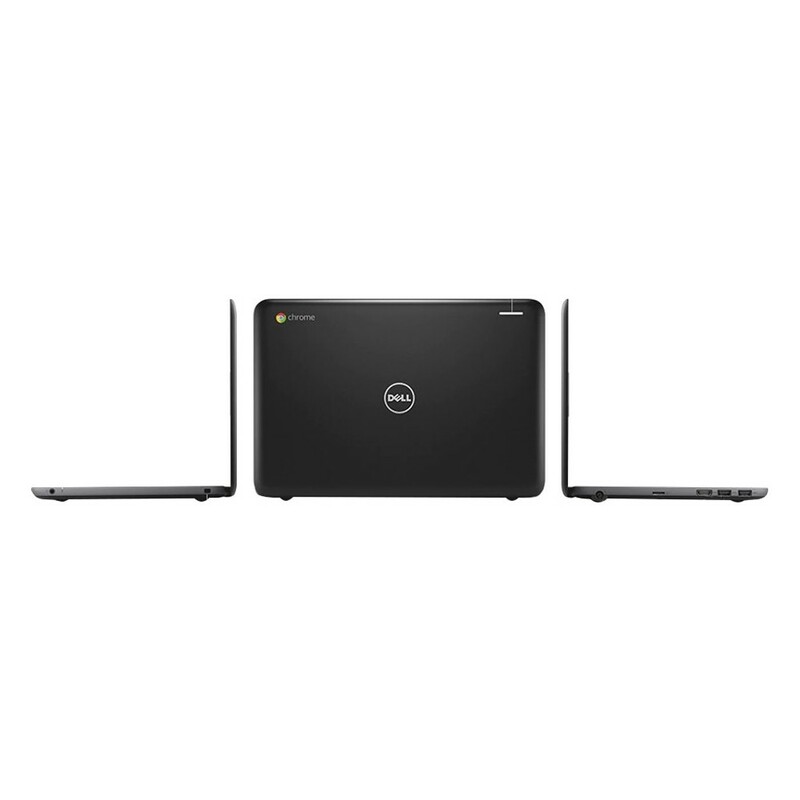 The DELL CHROMEBOOK 11 CRM3180D1J7Y is another laptop PC comes packed with Intel Celeron N3060 low-end dual-core SoC for notebooks that features 2 MB level 2 cache and runs at the base clock speed of 1.6 GHz with Boost speed up to 2.48 GHz. It has an integrated GPU called HD Graphics 400 (Braswell) is based on the Intel Gen8 architecture, which supports DirectX 11.2 technology. This Black Friday 2017, BestBuy offers best deals in television system some of those are Toshiba 55L711U18 55" Class (54.6" Diag.) 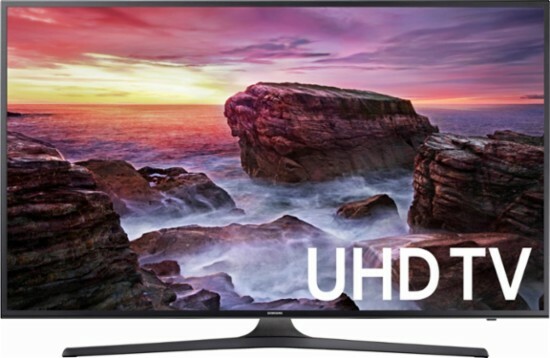 - LED - 2160p - with Chromecast Built-in - 4K Ultra HD TV; LG 43UJ6200 43" Class (42.5" Diag.) - LED - 2160p - Smart - 4K Ultra HD TV; Sharp LC-50LBU591U 50" Class (49.5" Diag.) - LED - 2160p - Smart - 4K Ultra HD TV Roku TV; Sony KD-60X690E 60" Class (60" Diag.) - LED - 2160p - Smart - 4K Ultra HD TV; and some other. Black Friday is an informal name for the day following Thanksgiving Day in the United States (the fourth Thursday of November), which has been regarded as the beginning of the country's Christmas shopping season since 1952 (Wikipedia, 2017). In this regards, shopping malls have promos and sales and one of those is BestBuy. 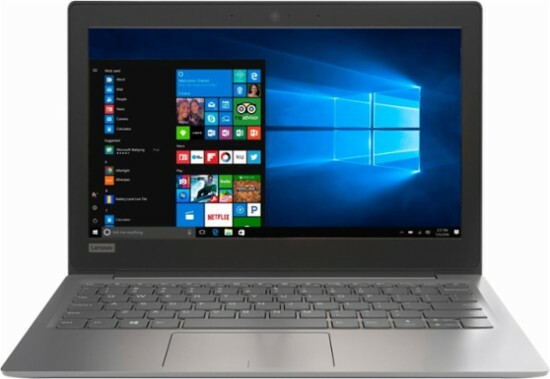 The LENOVO IDEAPAD 120S-11IAP 81A40025US is another laptop PC comes packed with Intel Celeron N3350 dual-core SoC that features 2 MB level 2 cache and runs at the base clock speed of 1.1 GHz with Boost speed up to 2.4 GHz. It has an integrated GPU called HD Graphics 500 (Apollo Lake) which is based on Intel's Gen9 architecture, which supports DirectX 12 technology. 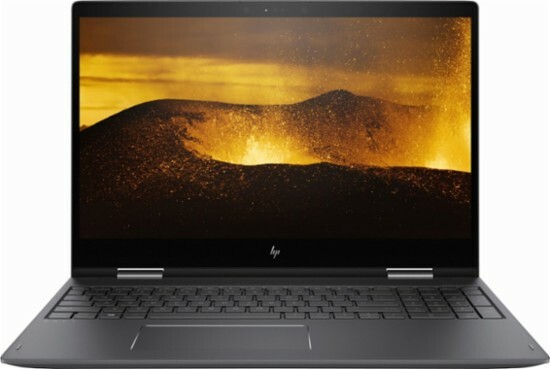 The HP ENVY X360 15M-BQ121DX is another laptop PC comes packed with AMD Ryzen 5 2500U quad-core SoC that features 4 MB level 3 cache and runs at the base clock speed of 2.0 GHz with Boost speed up to 3.6 GHz. It has an integrated GPU called Radeon RX Vega 8 and offers 8 CUs (512 Shaders) clocked at up to 1100 MHz.